A.I.S ALLOWS VESSELS TO COMMUNICATE THEIR POSITION TO AVOID COLLISIONS. A team equipped with A.I.S shows the distance and course of nearby ships in a radar-like format. 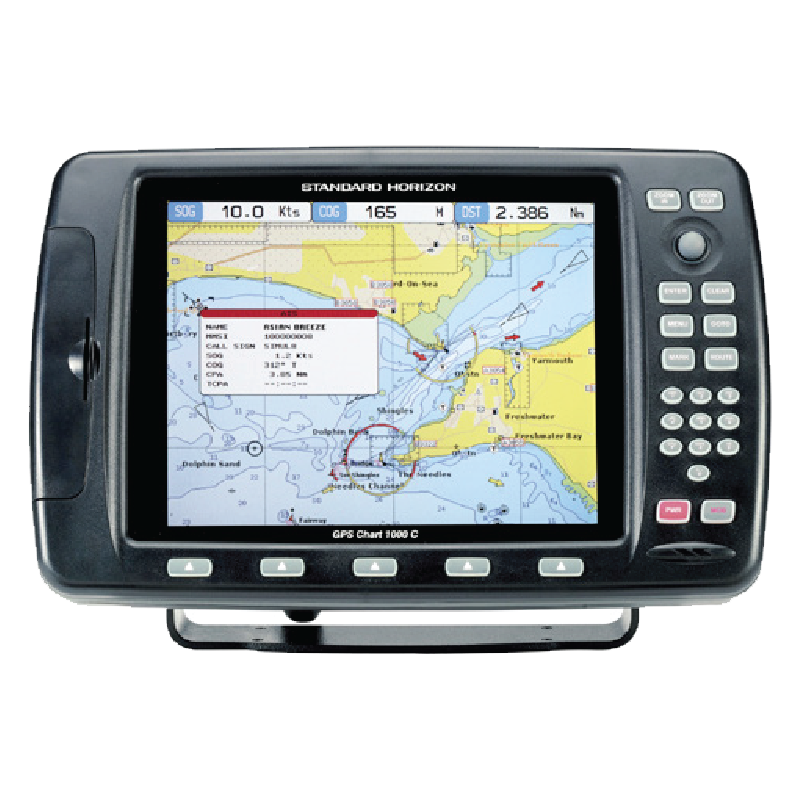 The main goal of the A.I.S system is to allow vessels to communicate their position and other relevant information so that other vessels or stations can be aware and to avoid collisions. Small tonnage boats, A.I.S standard. B. Large tonnage vessels, A.I.S standard. TO. Global positioning system by satellite (GPS). 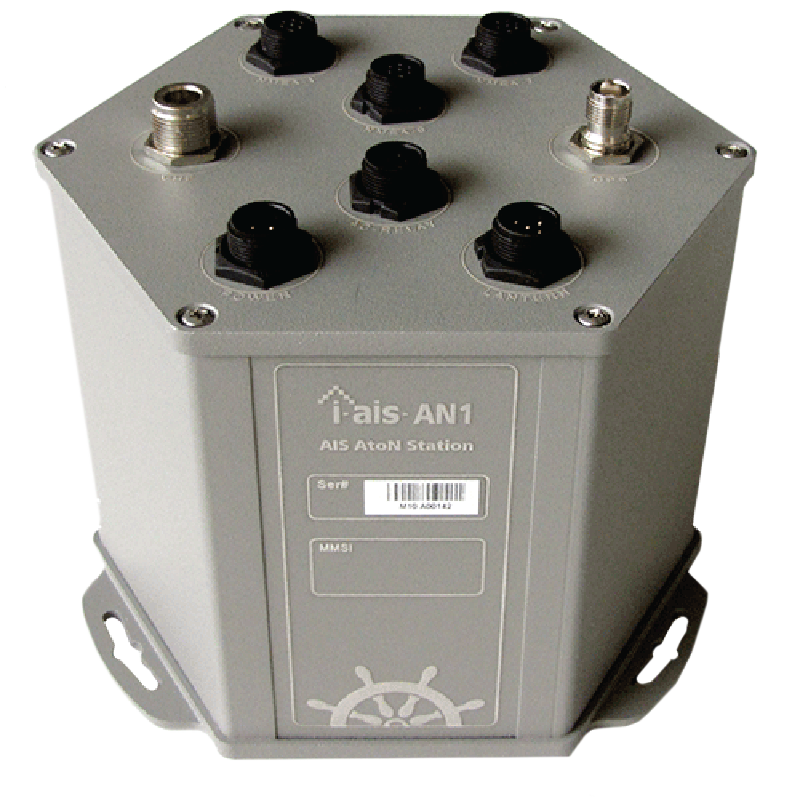 Marine standardized interface type IEC 61162/NMEA 0183.